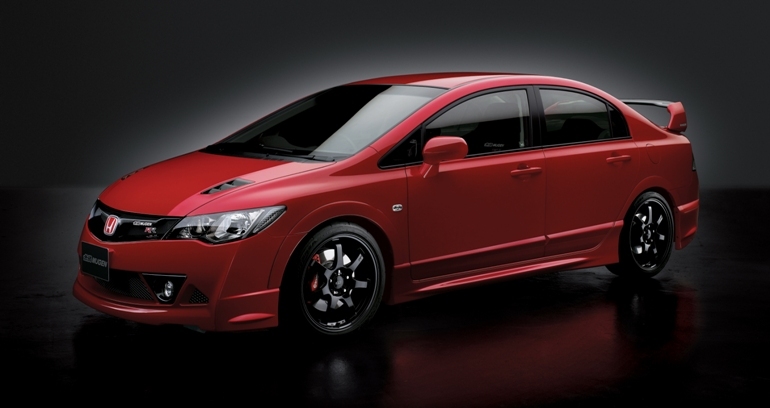 The tuning company, Mugen has announced the introduction of limited edition Honda Civic Mugen RR. 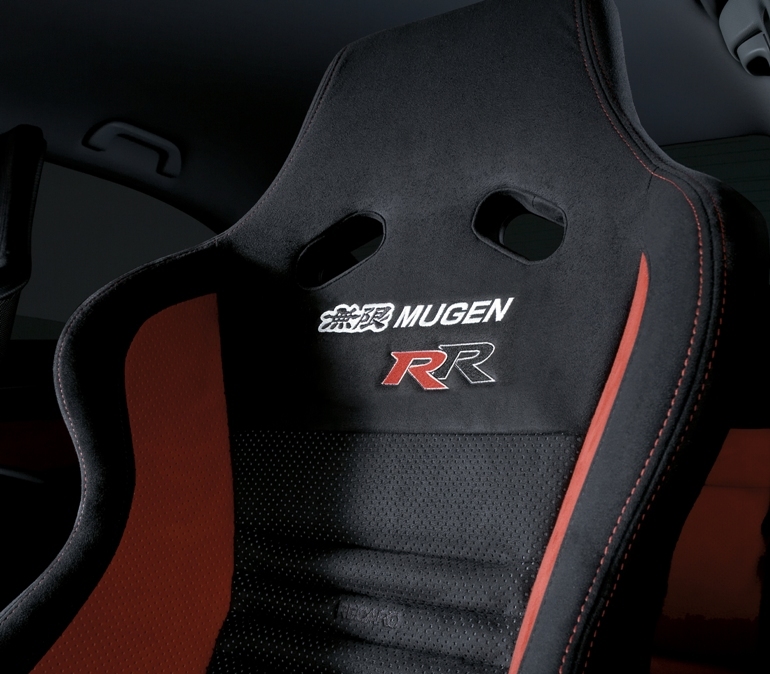 They will make only 300 pieces, which will be bought and order in Japan. 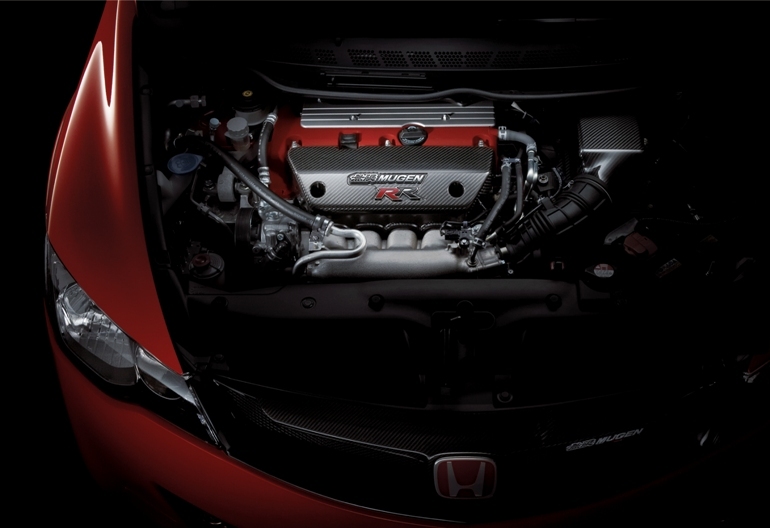 Mugen RR has as a base, the Civic Type R, but is lighter with 10 kg and stronger with 15 hp. More, it has another bodykit, new rims, brakes and better suspension. 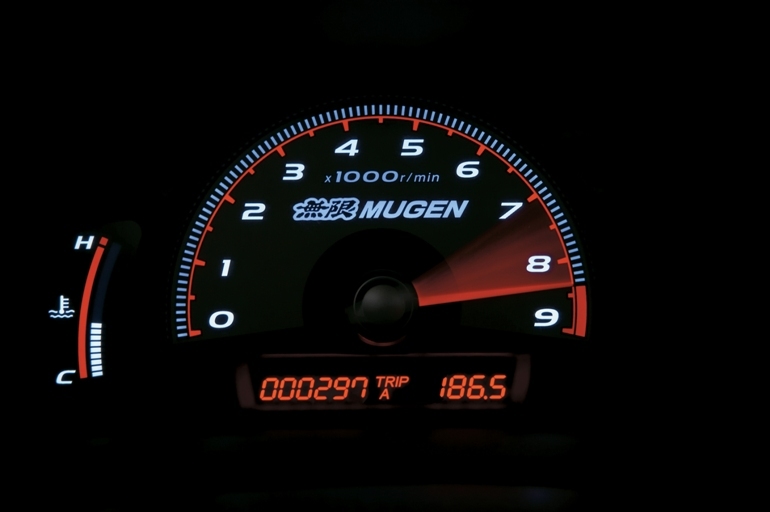 The price for Mugen RR was established at $38,750. wow! amazing concept..look sporty and stylish. more picture or color please! What Makes Asian Cars so Sought After?